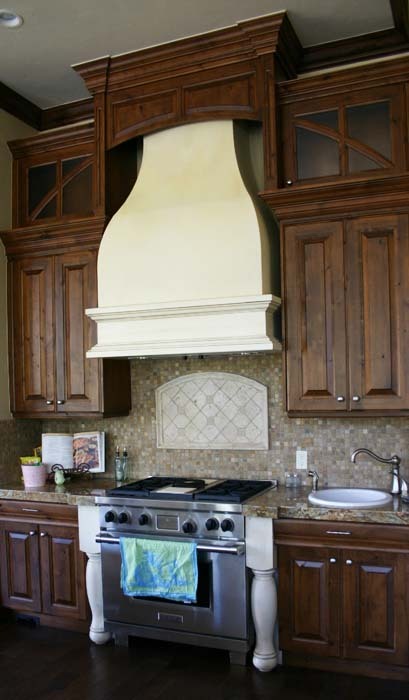 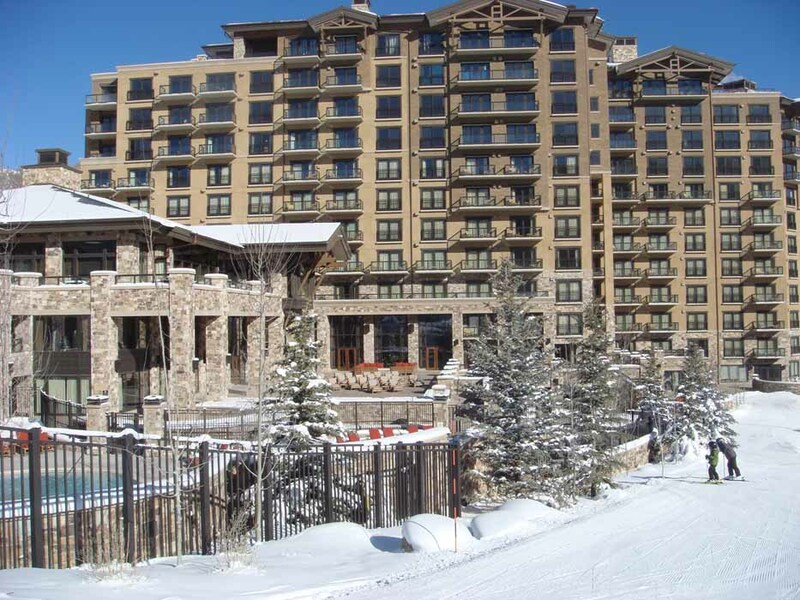 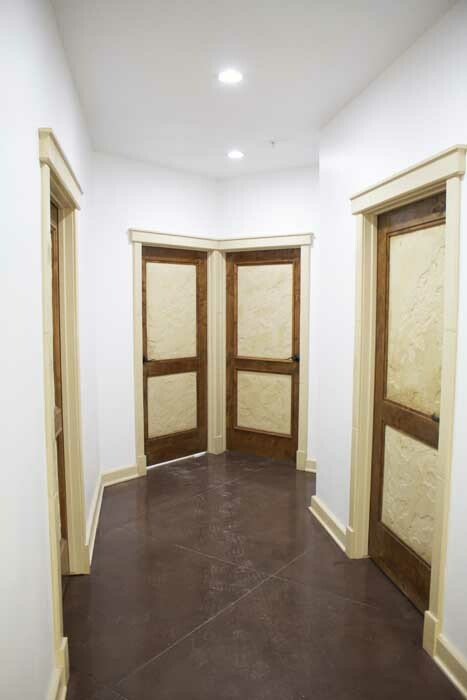 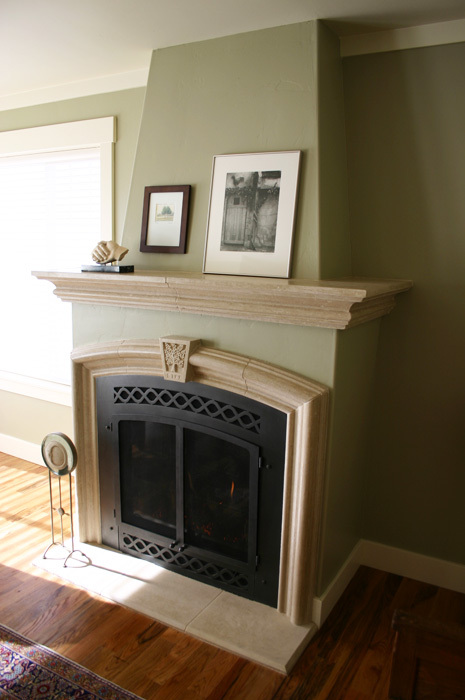 The fireplace is often considered the heart of the home. 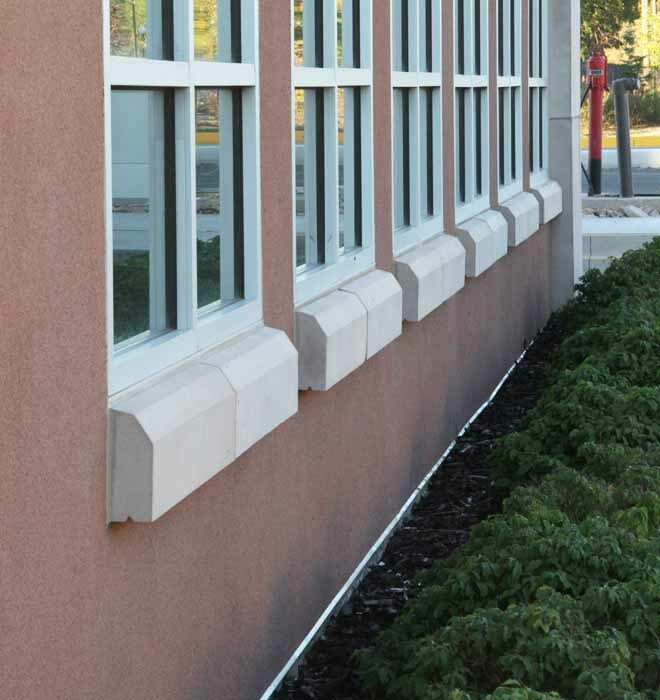 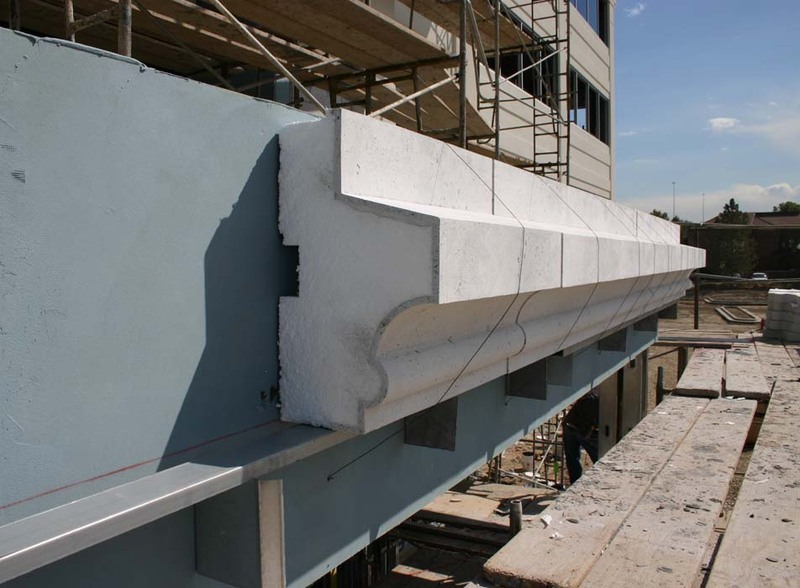 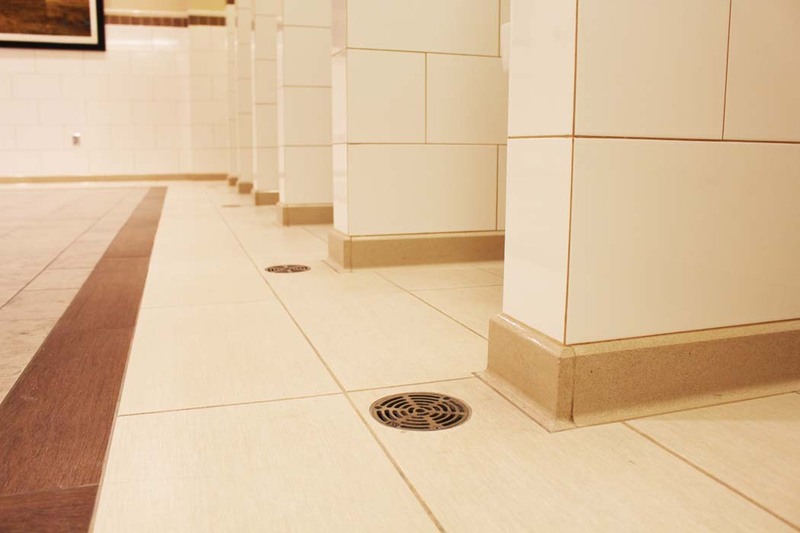 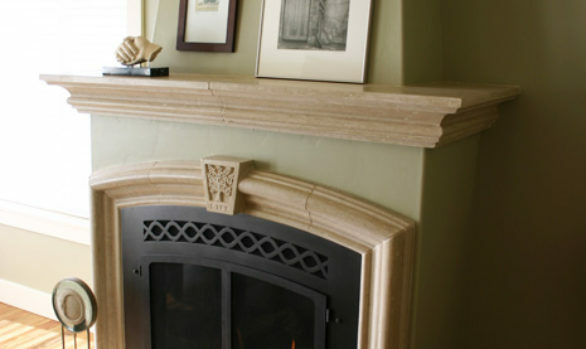 In days gone by, the fireplace would draw users to it for utilitarian purposes such as heating or cooking. 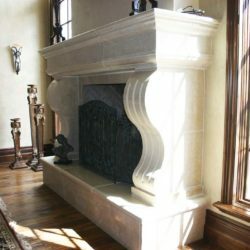 In today’s modern world, the worm glow of a fireplace is where people go to relax and unwind. 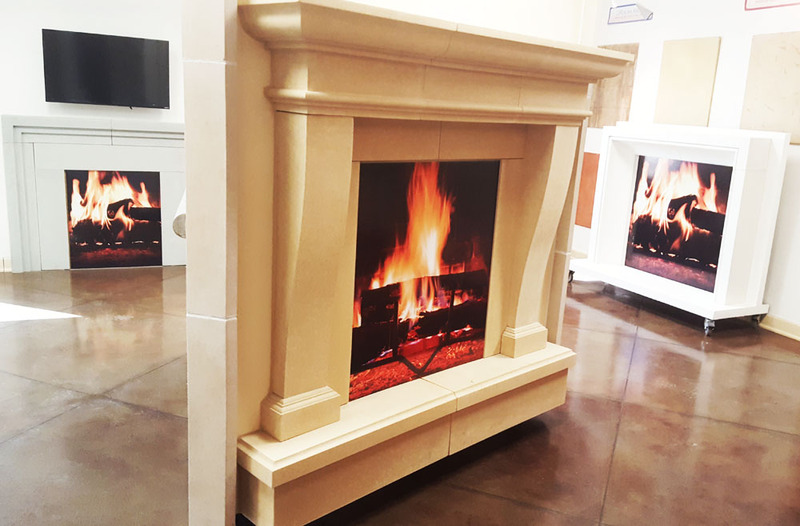 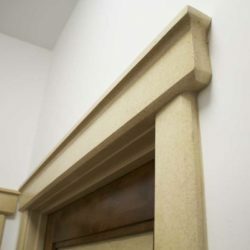 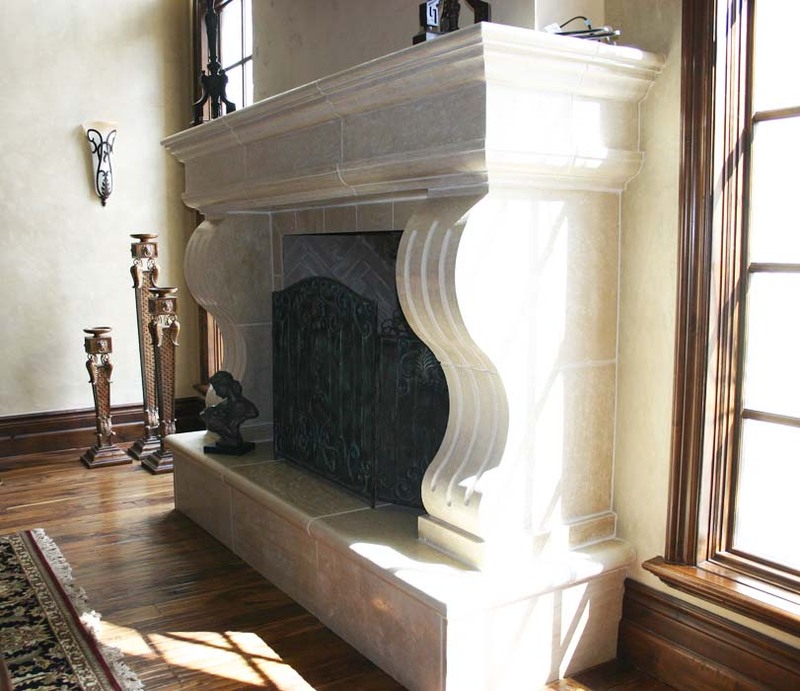 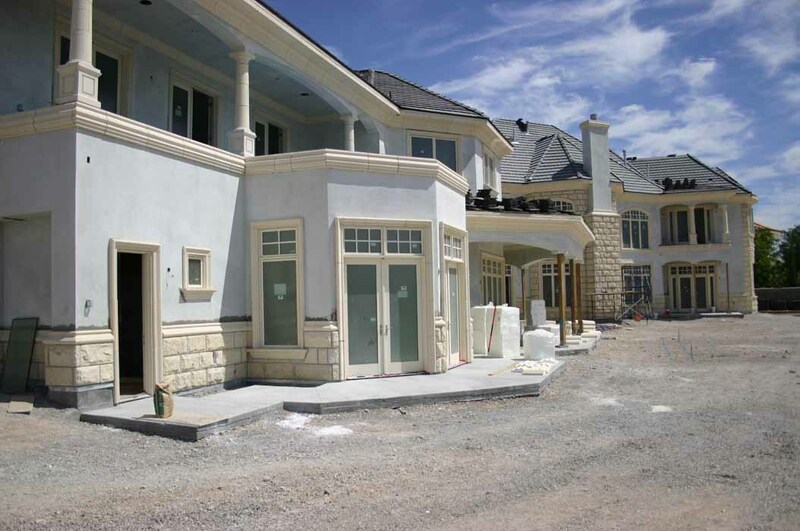 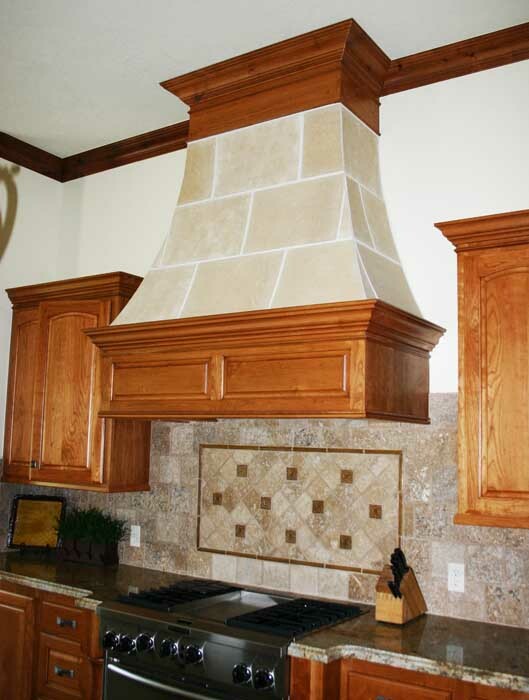 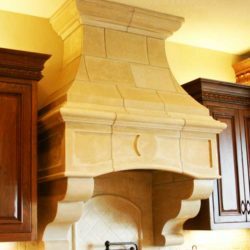 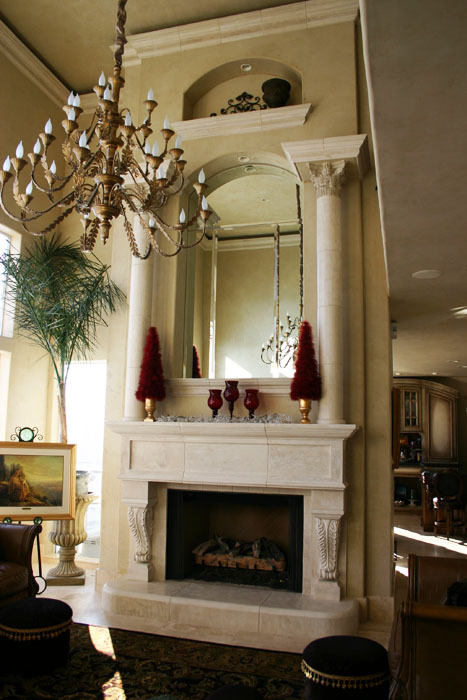 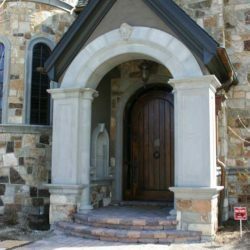 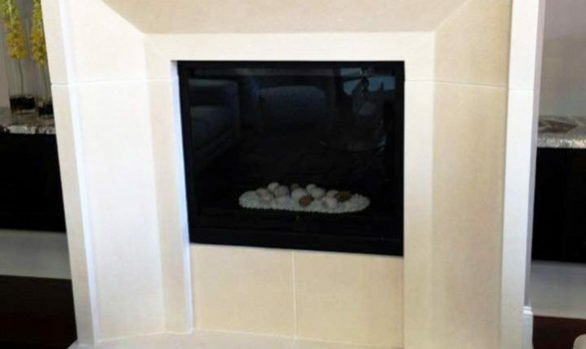 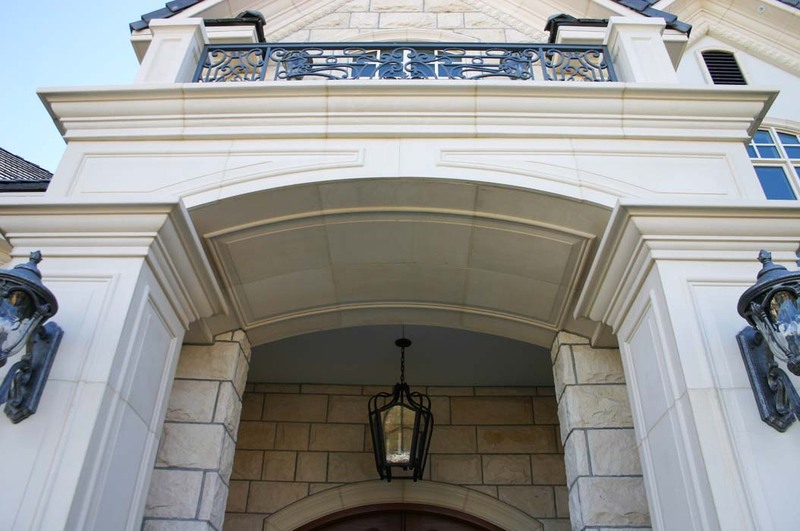 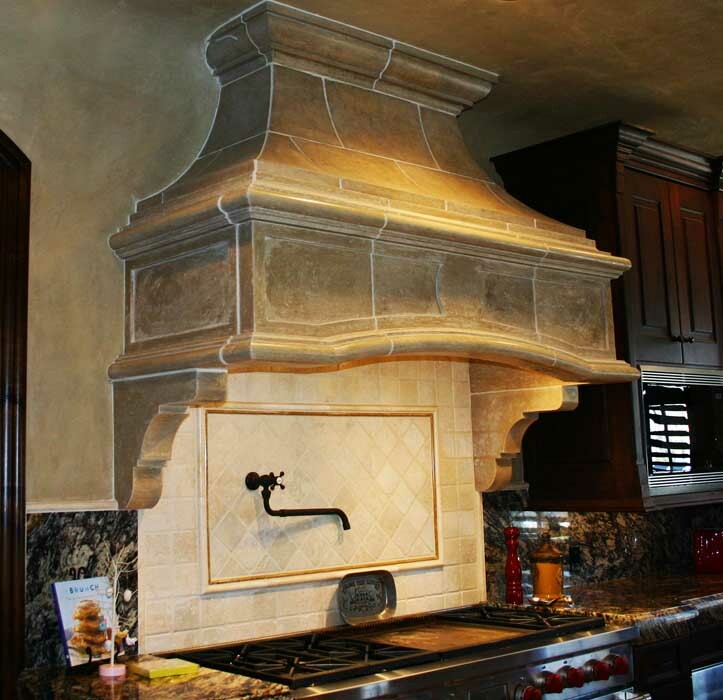 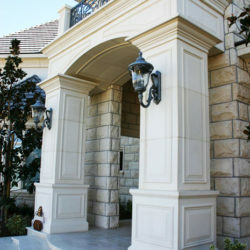 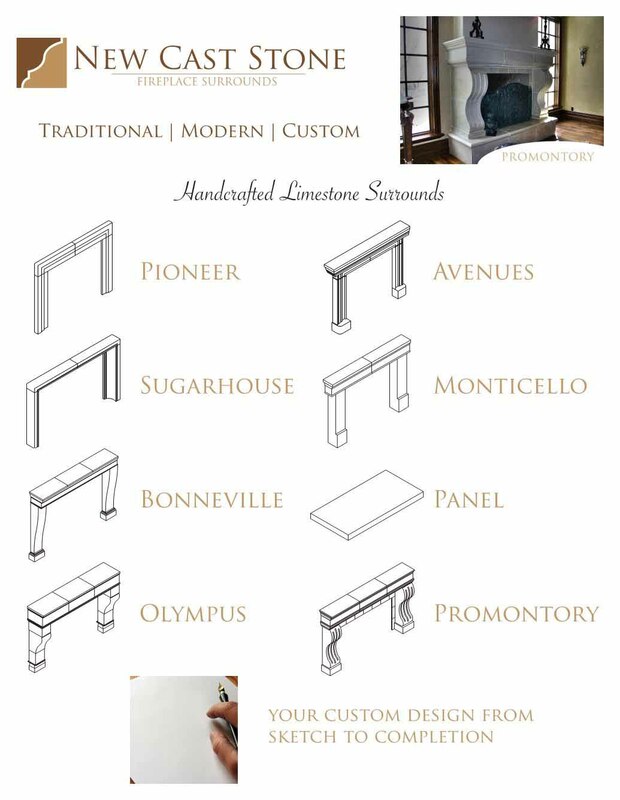 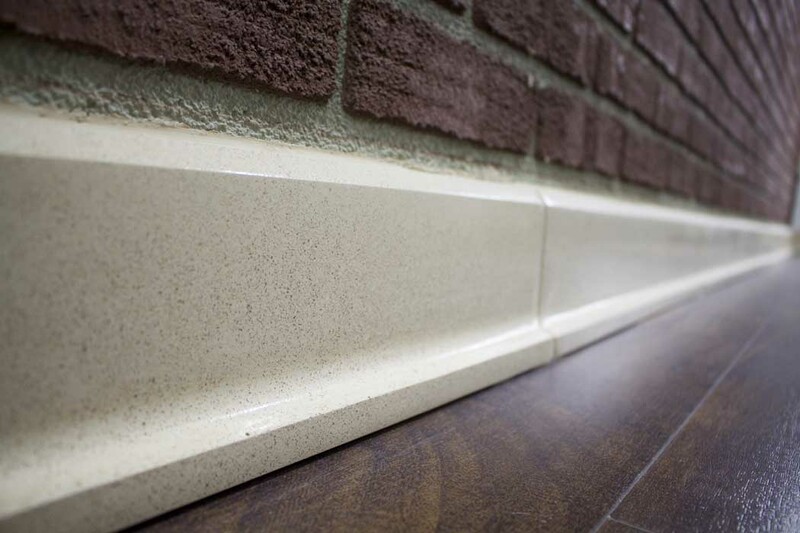 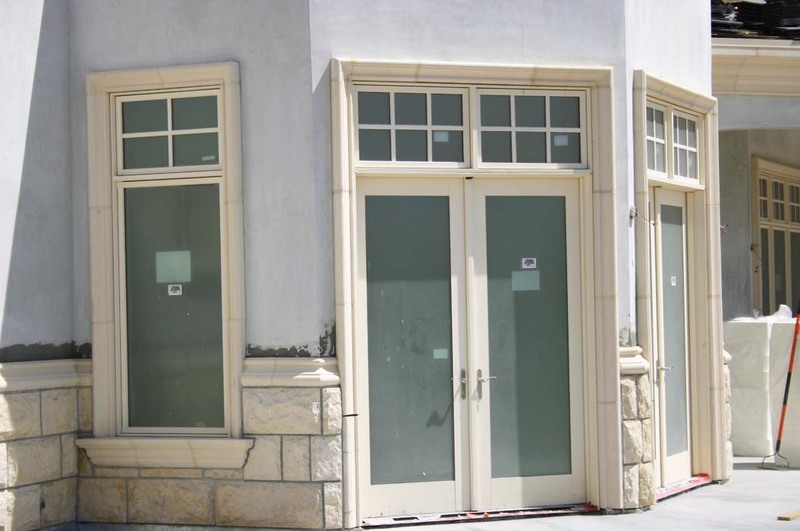 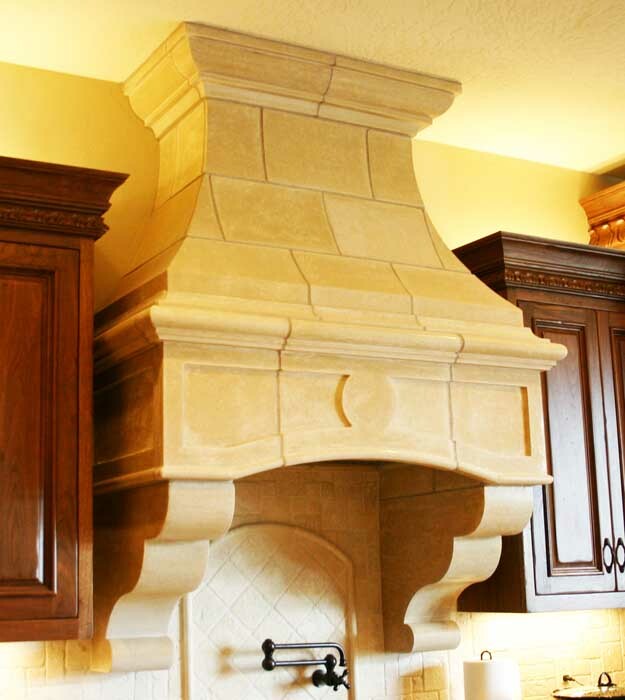 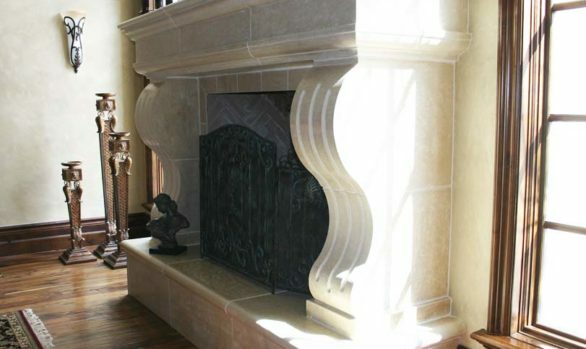 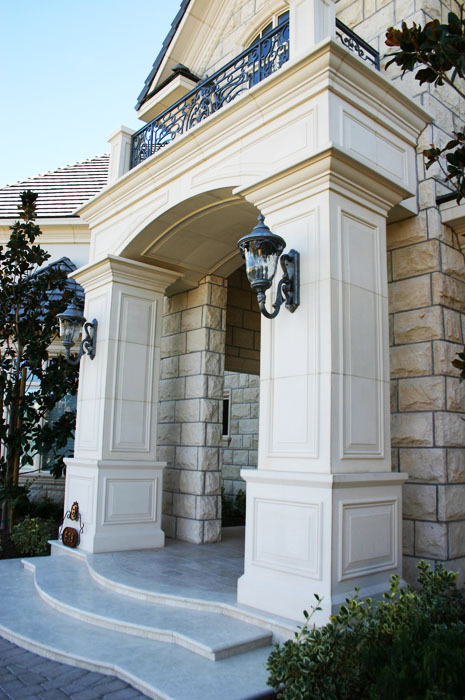 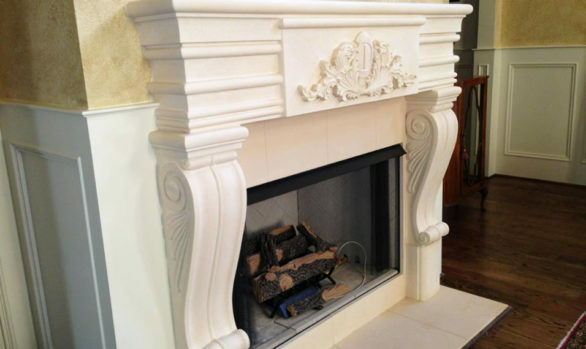 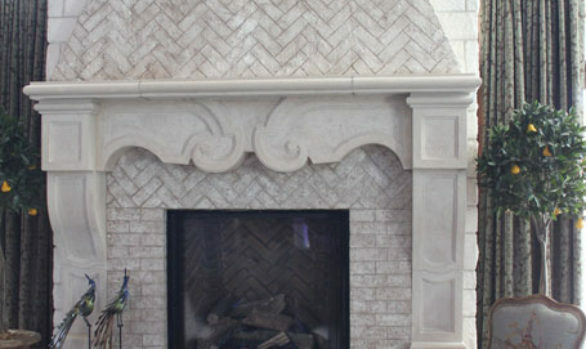 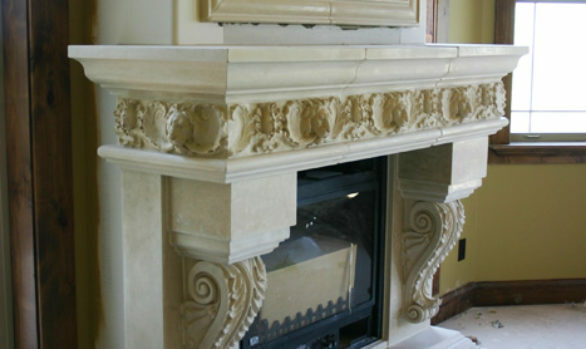 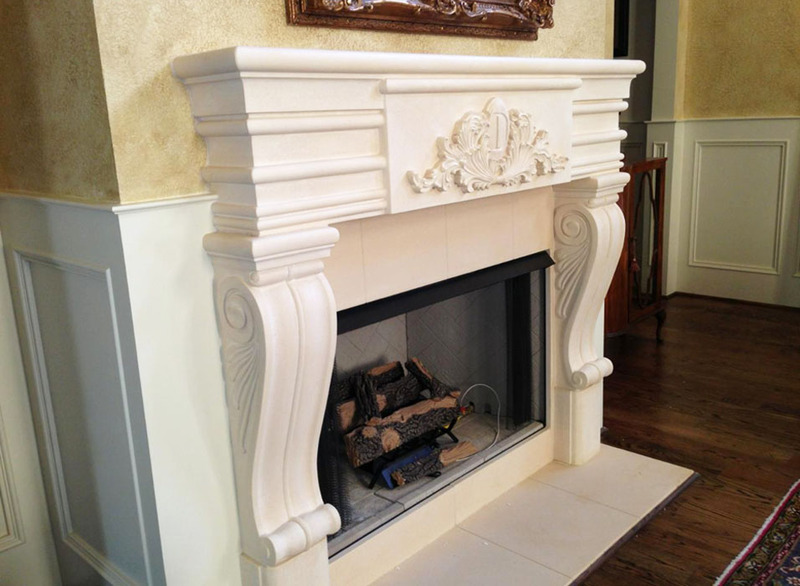 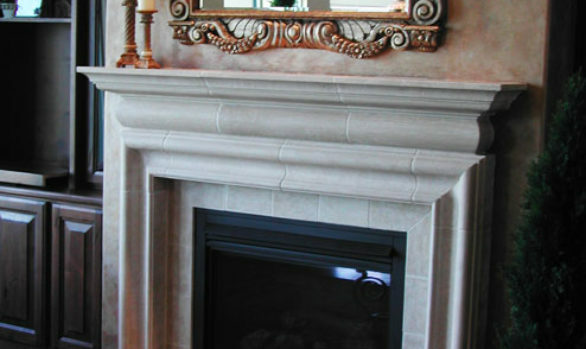 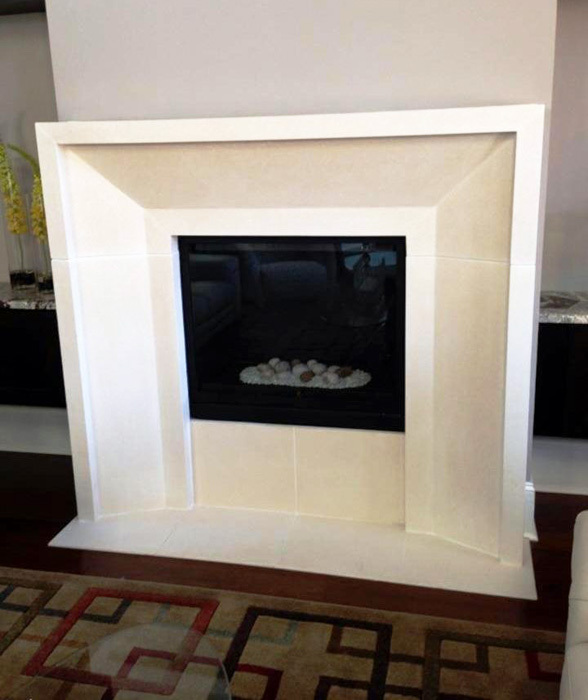 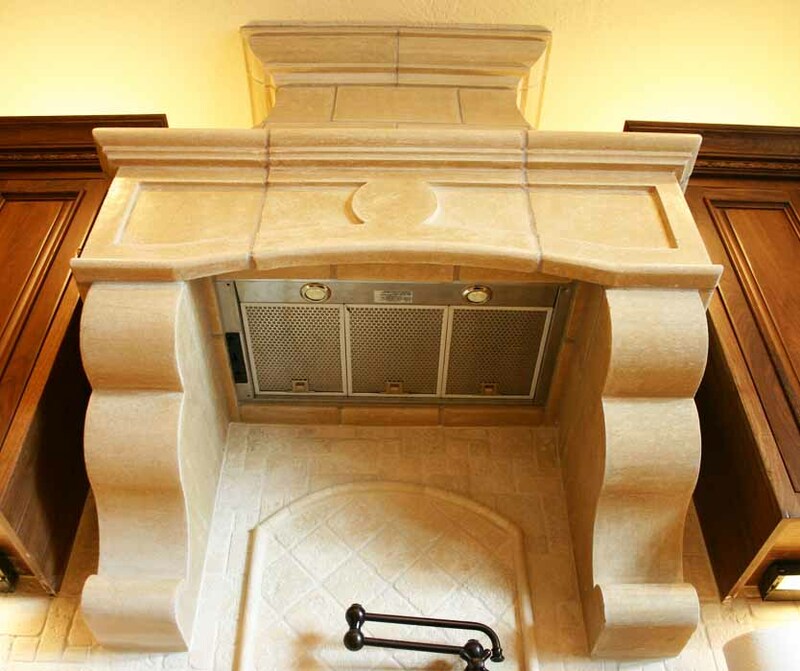 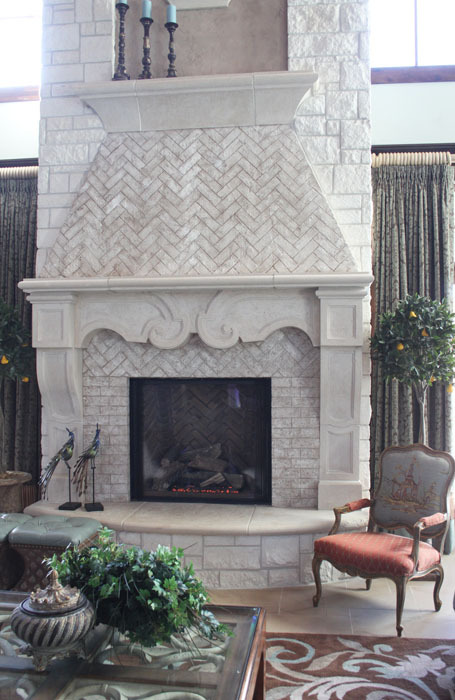 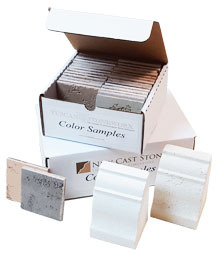 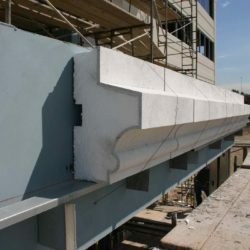 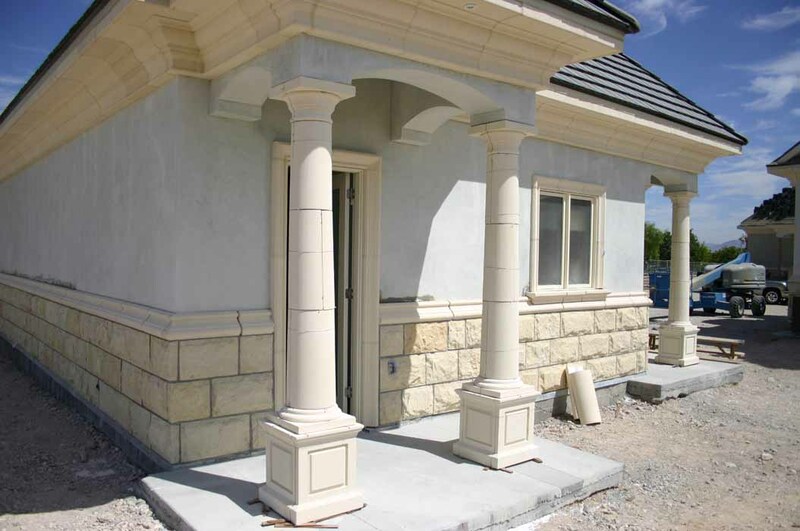 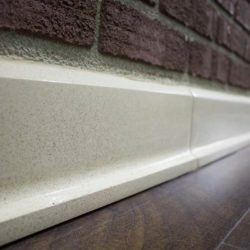 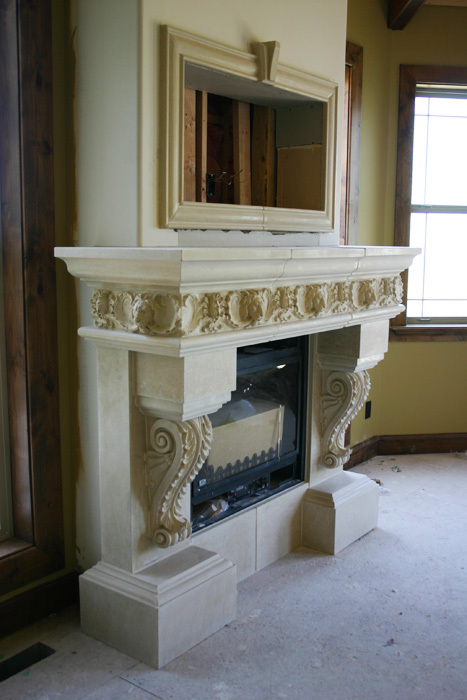 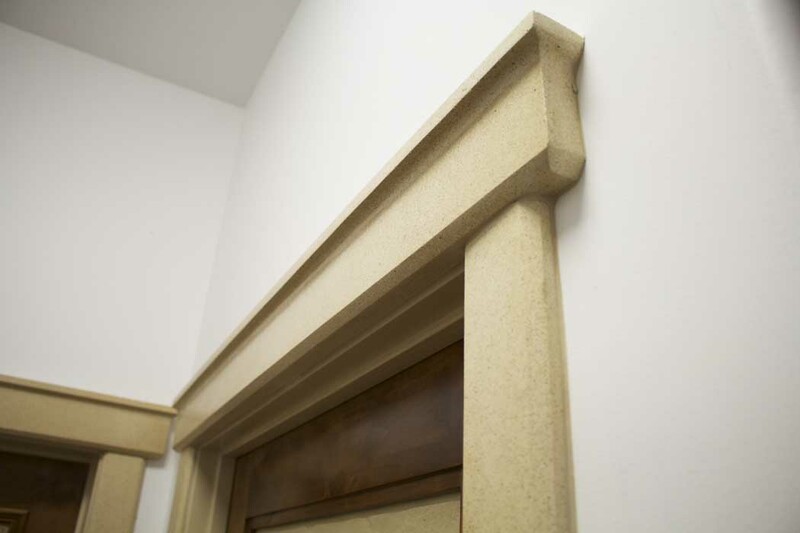 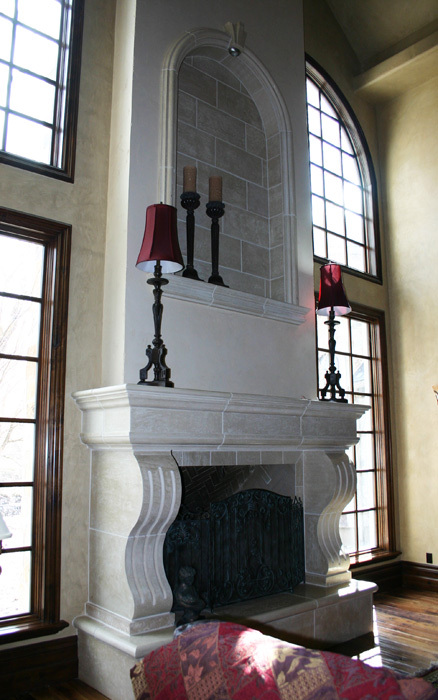 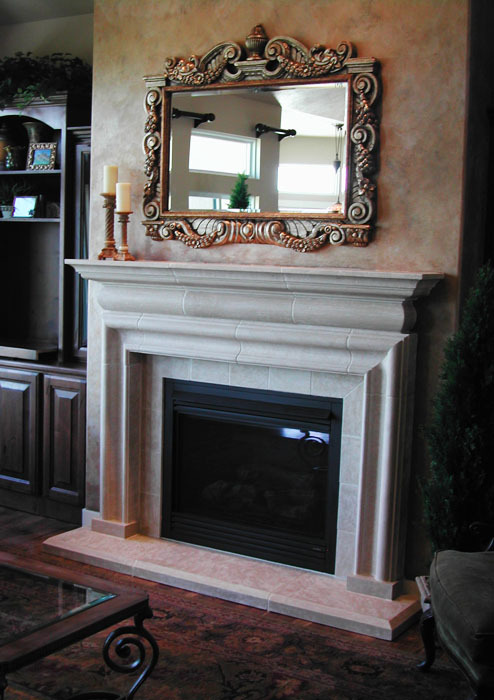 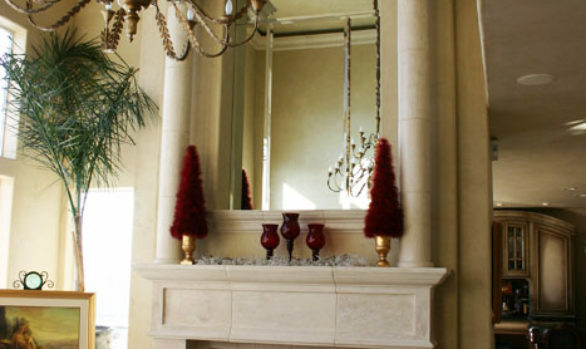 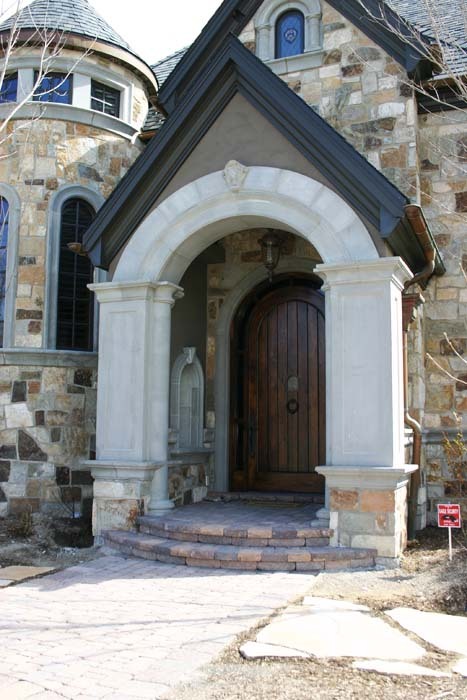 As the centerpiece of a room, a cast limestone fireplace surround from New Cast Stone can evoke the classic style of a French chateaux or English manor while reaming an affordable alternative to a cut stone.